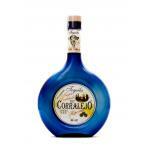 The Tequila Corralejo Reposado (£23.10) is a Reposado produced by Tequilera Corralejo with roots in Mexico with an alcohol content of 38% and also has the following professional ratings: peñín: 92. - Colour: Light straw color. - Smell: Aromas of vanilla, pepper, salted and honey. 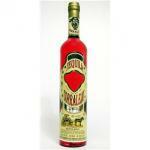 - Taste: Fruity, with hints of lemon, lime, honey and pepper. End soft and elegant. 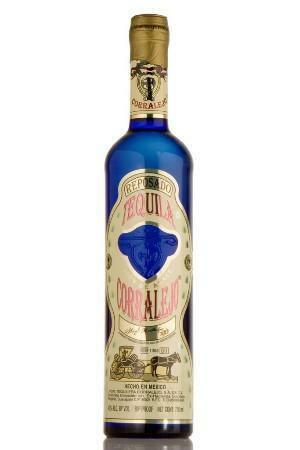 PRODUCTION DETAILS: Produced only blue agave, aged 4 to 6 months in different barrels used to refine the taste. 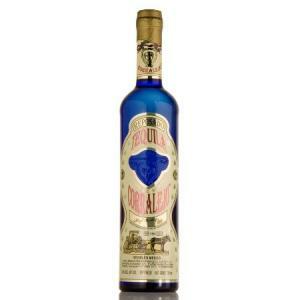 Tequila 100% agave. Fruity, hints of lime, honey, lemon and some pepper. Soft finish. 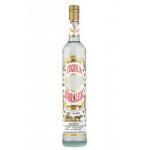 If you want to buy Tequila Corralejo Reposado, at Uvinum you will find the best prices for Tequilas Tequilera Corralejo. Buy it right now at Uvinum, 100% safe, fast and easy. We have a catalog of over 59.000 products for sale becoming this way the biggest company to sell wine, beer, and spirits online in Europe with over 38.000 clients trusting us.